parkrun – a stunningly simple concept. Every Saturday morning, tens of thousands of people, all ages and sizes, gather at their local park to run, jog or walk five kilometres. parkrun is about taking part, no matter how fast you go or how long it takes you to finish. parkrun is open to all, from Olympians to octogenarians. 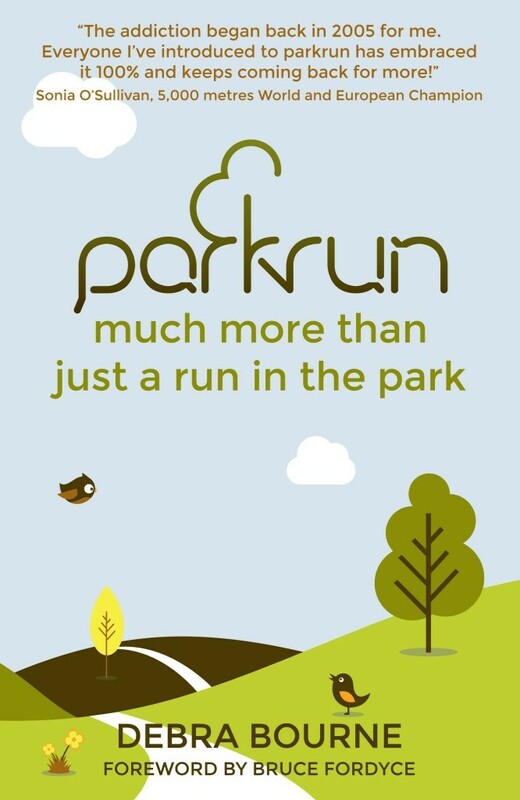 And parkrun is always free, just turn up where you want, when you want. parkrun is also spectacularly successful. From humble beginnings – thirteen runners at Bushy Park in 2004 – it has evolved into a global phenomenon. parkrun now has more than 500 locations across ten different countries and over one million registered runners. And it continues to grow. Join Debra Bourne, Event Director at Lloyd parkrun, as she charts the rise of parkrun and finds out how and why this simple idea became the biggest and friendliest running community the world has ever seen. But don’t forget your barcode! 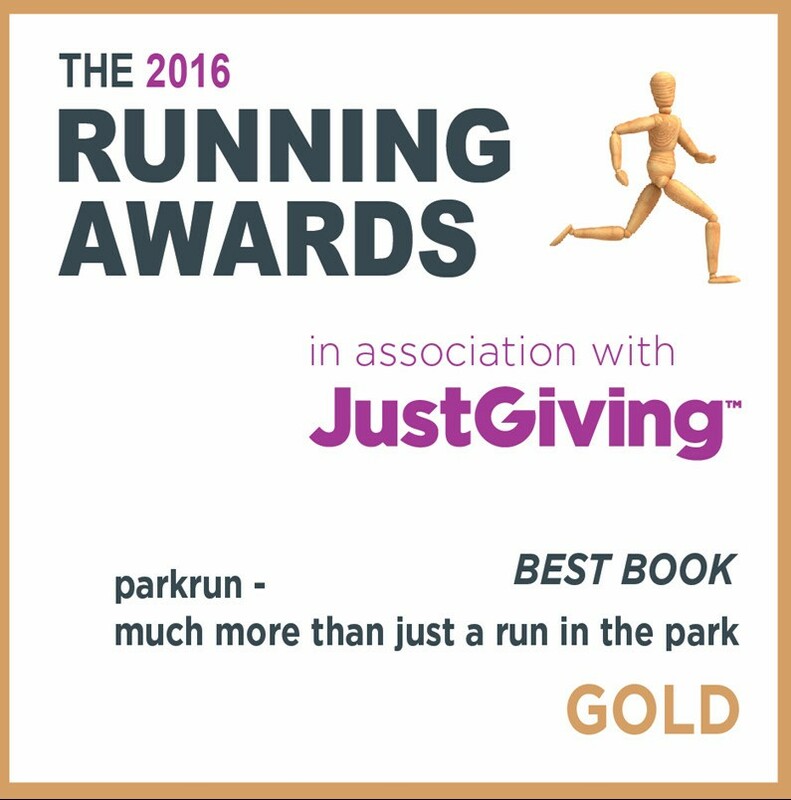 A proportion of the price of this book will be donated to parkrun. Debra Bourne grew up surrounded by animals and books. She has spent most of her career working to provide people with information on wild animals and how to care for them. She enjoyed running the mile and 1500 metres at school, but only got hooked on long-distance running in her late thirties. Debra ran her first half-marathon in 2009 and her first ultramarathon in January 2012. Meanwhile, in 2011 she found parkrun, discovered the joys of volunteering and became Event Director of Lloyd parkrun in Croydon, south-east England, which has changed her life.